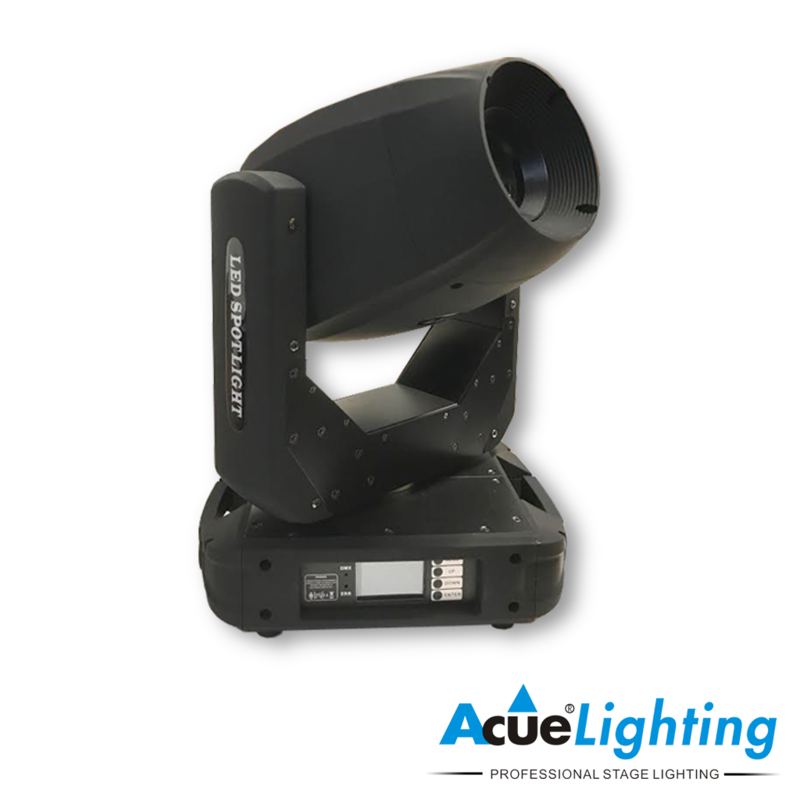 The Acue 200W LED Spot is our mid-range LED spot moving head light. 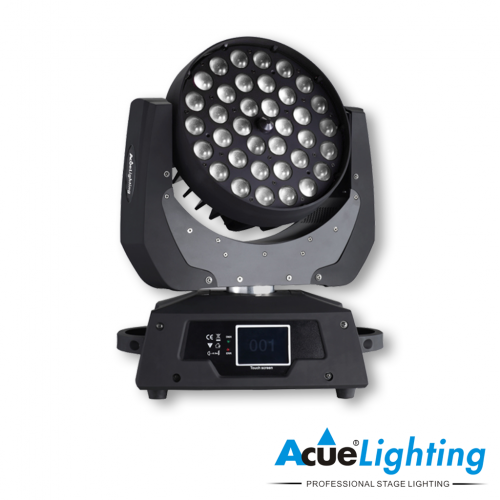 It features an extremely powerful 200W White LED light source (50,000 hrs), 1 color wheel (9 colors/white), 2 gobo wheels (1x static & 1x rotating) and 2 prisms (1×8 facet & 1x 3 facet). 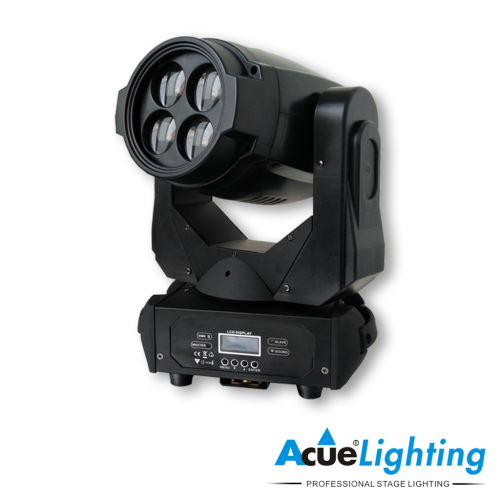 It also features mechanical focus and a mechanical dimmer/shutter. 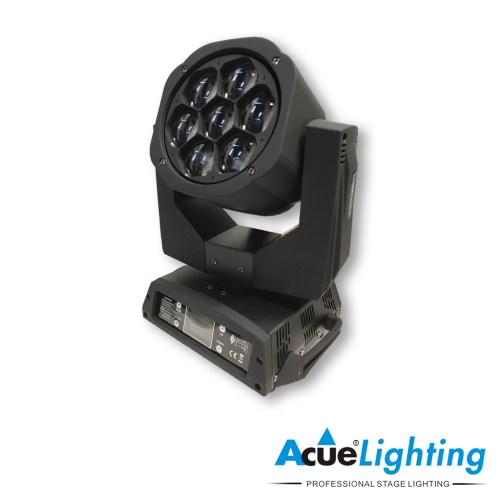 The Acue 200W LED Spot has an extremely bright output and is packed with many high demand options to create amazing light shows. 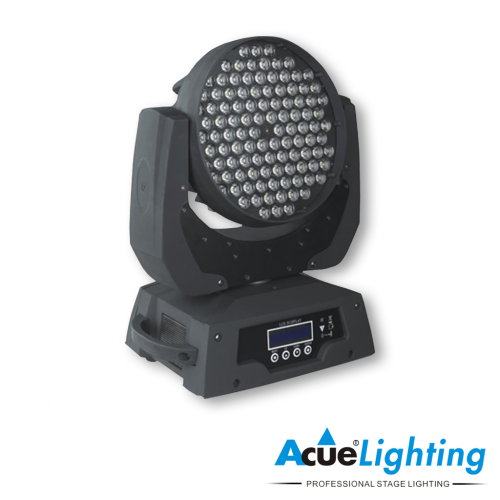 It is a perfect fixture for mobile or installation use. 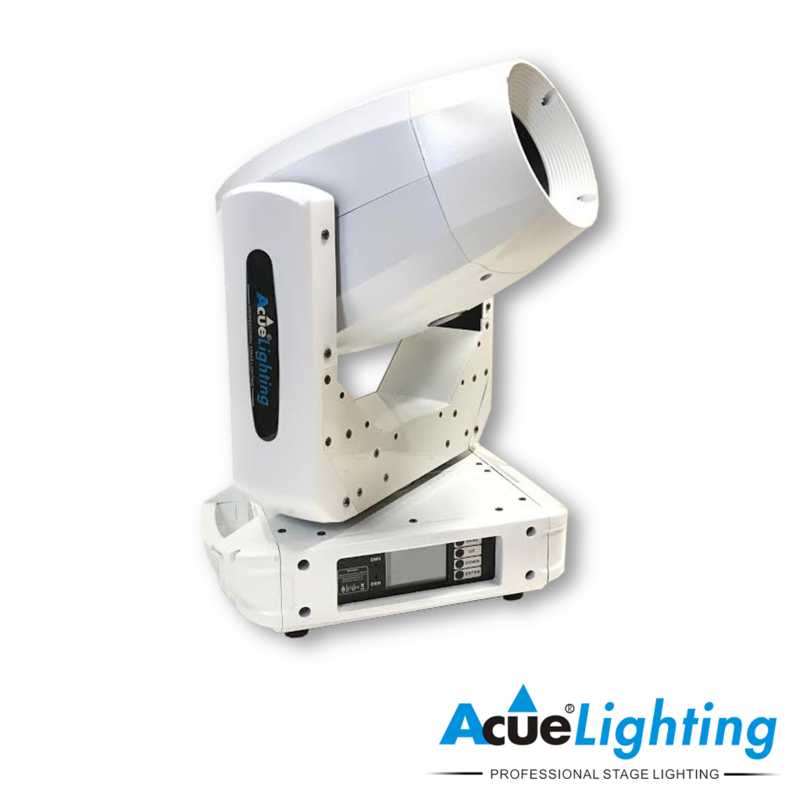 Light Source 200W White (6000K) LED Chip 50,000 hrs.